If you’ve ever read our blog, bought our highly rated parenting book, or spoken to us for at least thirty seconds straight, you know that the Doctor and the Dad like to crack us some jokes. 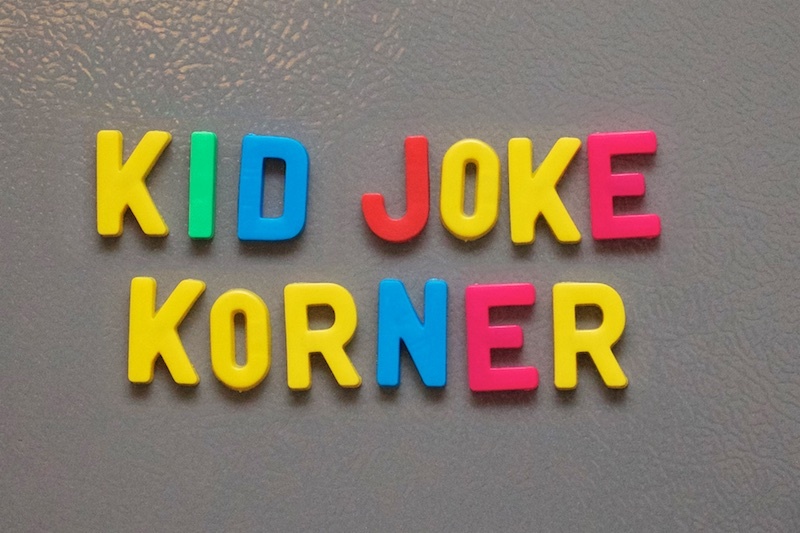 In our newest article for the PBS Parents website, we’ll show you why joking around with your kids is such a seriously good idea. Spoiler alert: it’s because it can benefit nearly every aspect of their development.